When I was in elementary school, I used to wake up every morning in the summer and immediately turn on the Travel Channel and watch at least 3 episodes of Samantha Brown's Great Hotels or Passport to Europe while I ate my breakfast. I'm not really sure why, but even at such a young age, I was fascinated by other places and their respective cultures. I even used to read atlases every night before bed and was constantly looking forward to my school's geography bee (and the state competition that followed after I won *smirk*). My obsession with travel was so extreme that I began studying silly things like airport IATA codes, collecting stolen in-flight safety cards, and I even wrote a letter to the Le Pavillion hotel in New Orleans and asked them for the tour of the rooms that were shown on "Great Hotels." You could say my penchant for travel was a tad strange for an 8 year old. I am so thankful to have a mother that loves traveling equally as much as me, even if she leaves me home sometimes. We literally crave it. There's just something so satisfying about disappearing into another city's culture for a few days or even a few hours. 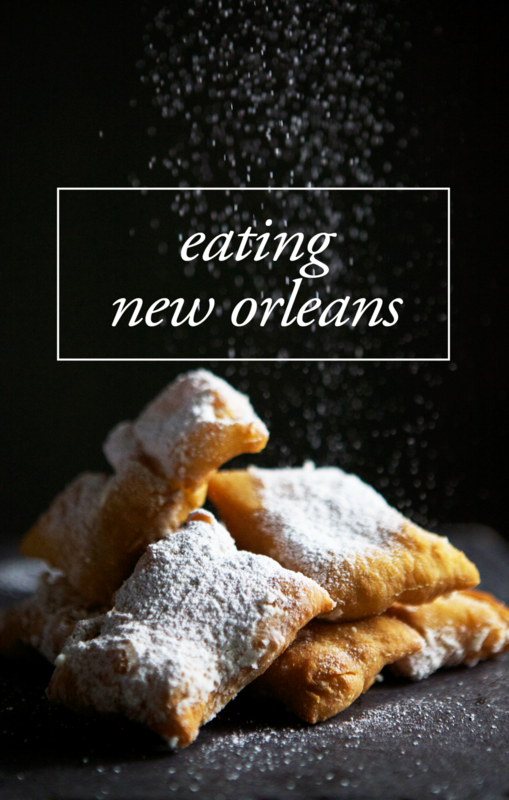 Before we go anywhere, I thoroughly research all of the hottest spots within our destination — the key cultural sights, most unique restaurants, shopping districts, and the bakeries. Oh the bakeries! I guess you could say that I'm rather notorious for overdoing the bakery hopping but whatever, it's my thing. I am willing to travel way off the beaten path just to try a certain cookie or cake (or seven) that I read about online. Sure, the excursions may take a little too long and it seems unneccessary, but the results are always worth it. 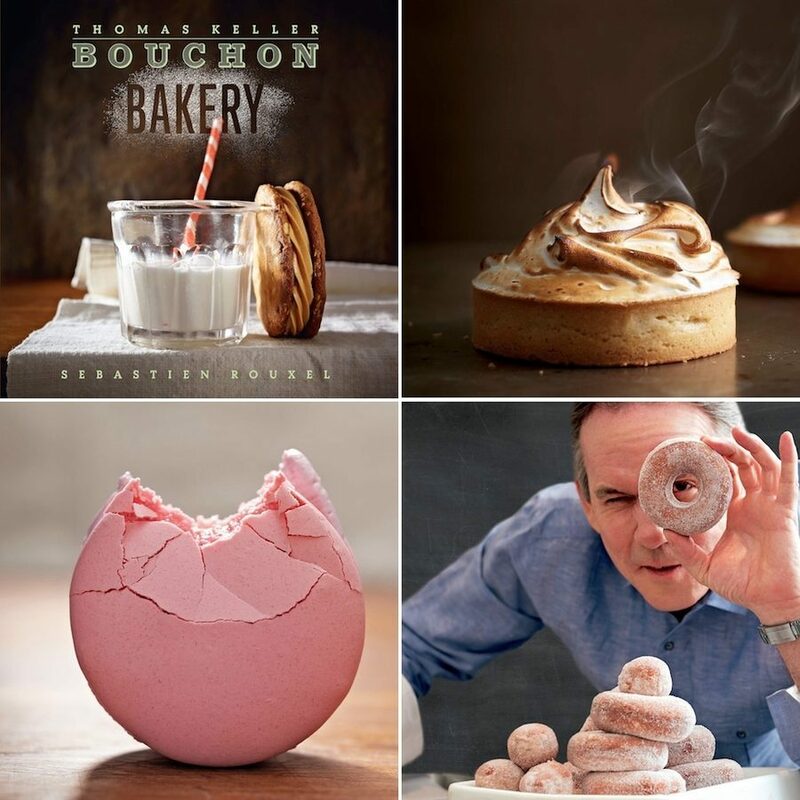 One of my absolute bakeries in the world is Thomas Keller's famed Bouchon Bakery. My first experience at Bouchon was in Las Vegas. Then the Columbus Circle location in New York City. Then I ventured out to the original Napa outpost when I visited San Francisco. After that, their newer NYC store in Rockefeller Center. All but one. Pretty good right? This Christmas, I was ecstatic when I unwrapped the Bouchon Bakery cookbook waiting for me underneath the tree. 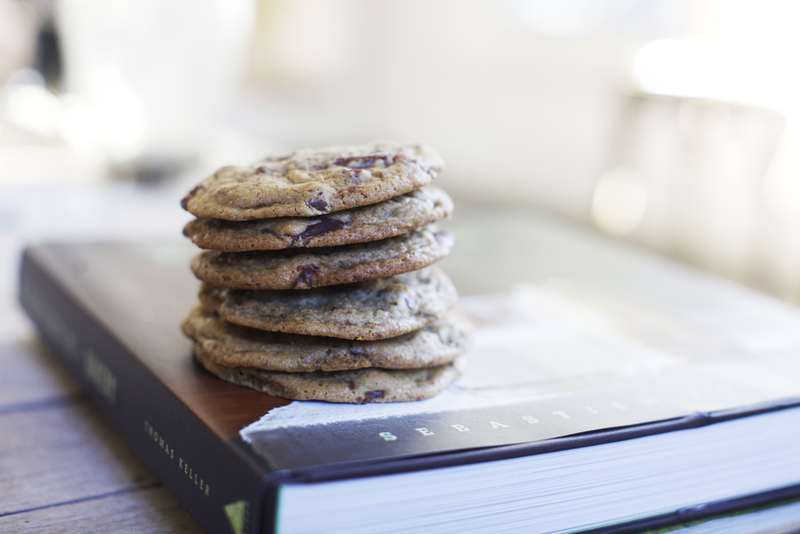 I immediately cracked it open and fingered through, skipping past countless sugary confections and there it was — the signature Bouchon chocolate chip cookies. Moral of the story, these cookies are delicious. They have the most amazing deep molasses and brown sugar flavor. They are crunchy on the edges but soft in the middle. I can't really explain it, but you have to try them for yourself. You won't regret it. Place the flour in a medium bowl. Sift in the baking soda. Add the salt and whisk together. Place the dark brown sugar in a small bowl and stir in the molasses and granulated sugar, breaking up any lumps; the mixture will not be completely smooth. Place the chocolate chunks in a strainer and tap the side to remove any powdered chocolate, which would cloud the cookies. Mix with the chocolate chips. Place the butter in the bowl of a stand mixer fitted with the paddle attachment. Turn to medium-low speed and cream the butter, warming the bowl if needed, until it is the consistency of mayonnaise and holds a peak when the paddle is lifted. Add the molasses mixture and mix for 3 to 4 minutes, until fluffy. Scrape down the sides and bottom of the bowl. Add the eggs and mix on low speed for 15 to 30 seconds, until just combined. Scrape the bowl again. The mixture may look broken, but that is fine (overwhipping the eggs could cause the cookies to expand too much during baking and then deflate). Add the dry ingredients in 2 additions, mixing on low speed for 15 to 30 seconds after each, or until just combined. Scrape the bottom of the bowl to incorporate any dry ingredients that have settled there. Add the chocolate and pulse on low speed about 10 times to combine. Refrigerate dough for 30 minutes. Position the racks in the upper and lower third of the oven and preheat to 325F. Line two sheet pans with Siplats or parchment paper. Using the ice cream scoop, divide the dough into 12 equal parts, weighing 75 grams each. Roll each one into a ball between the palms of your hands. The cookies are very large; bake only 3 on each pan. With a short end of the pan toward you, place one cookie in the upper left corner, one in the lower left corner and the third one in the center, toward the right side of the pan. Bring the dough to room temperature before baking. Bake until golden brown, 14 to 16 minutes in a standard oven, reserving the positions of the pans halfway through baking. Se the pans on a cooling rack and cool for 5 to 10 minutes, then transfer the cookies to the rack to cool completely. The cookies are best the day they are baked, but they can be stored in a covered container for up to 3 days.